Our Ferrari F12 has arrived! 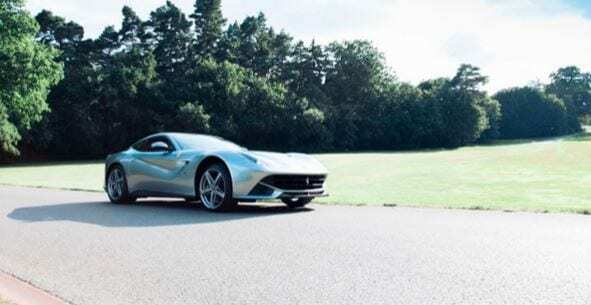 After the LaFerrari, the F12 is Ferrari’s fastest road car ever, and it is now in stock! It’s quicker than a 599 GTO and an Enzo around the Fiorano test track.